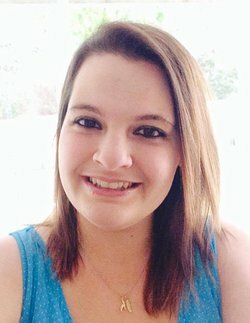 Previous postNews! 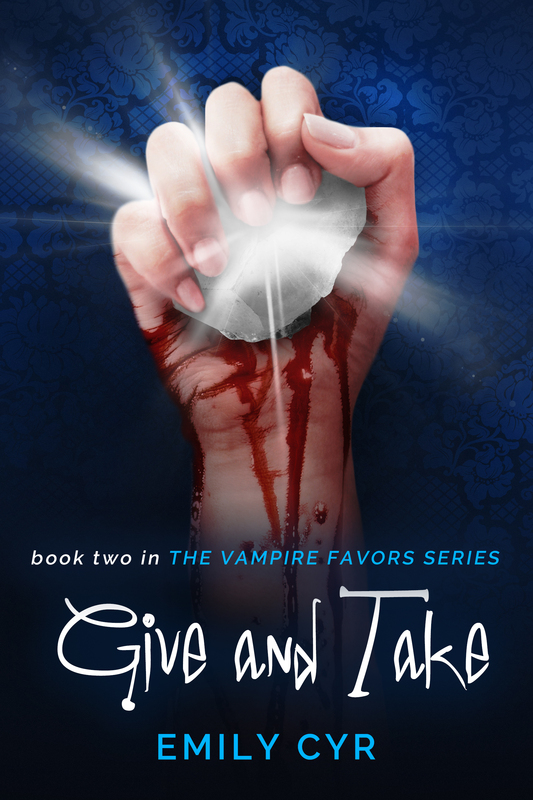 One Last #GiveAndTake Teaser Before Release Day!!! !